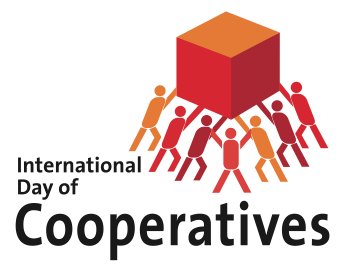 The International Cooperatives Day was observed throughout the world every year on 7th July to promote the co-operative model. This day was celebrated on July 1923 for the first time by the international cooperative movement and the International Co-operative Alliance. The theme -“sustainable consumption and production of goods and services”. The Slogan: “Sustainable societies through cooperation”. 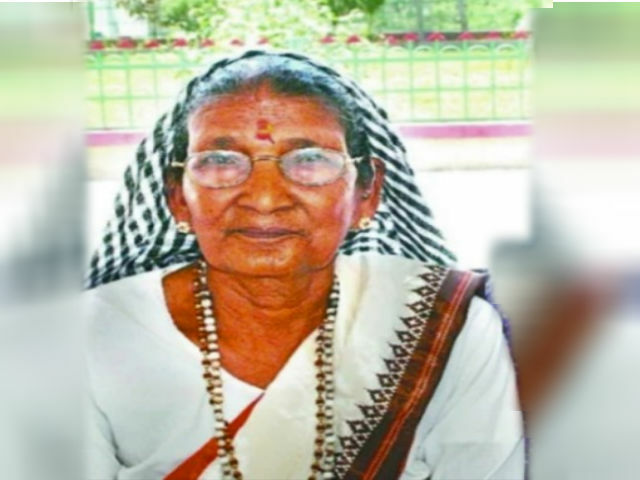 Popular Kumaoni folk singer Kabutari Devi died following a heart attack, at a hospital in Uttarakhand. Kabutari Devi was 70 years old. Her songs expressed the struggles in the life of Pahari women. She made her first performance at All India Radio, Lucknow in the 1980s. She has received various awards including from the Ministry of Culture, Government of Uttarakhand. 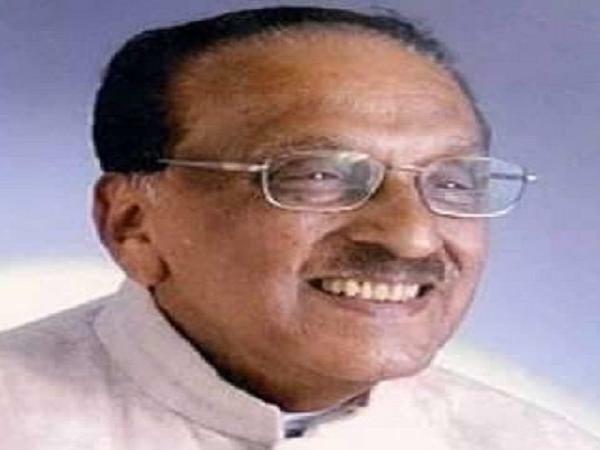 Senior Congress leader and former Meghalaya Governor MM Jacob passed away in Kottayam, Kerala. He served as deputy chairman of the Rajya Sabha and also worked with Kerala Pradesh Congress Committee. He was an elected member of AICC (All India Congress Committee) and also served as chairman of Kerala State Seva Dal Board. 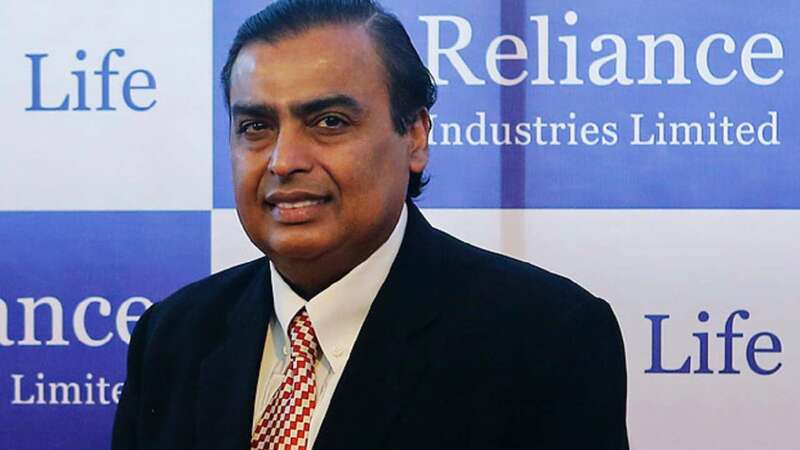 Shareholders of Reliance Industries have approved giving Mukesh Ambani another five years as the Chairman and Managing Director of the company. As many as 50,818 crore (98.5 %) shares out of a total share base of 616.45 crore voted on the resolution of his appointment taken during the 41st annual general meeting held on July 5,2018 in Mumbai. Mukesh Ambani ,61, has been on the board of Reliance Industries Ltd (RIL) since 1977. He was nominated the Chairman of the company after the death of Dhirubhai Ambani in 2002. He will be given an annual salary of Rs. 4.17 crore and Rs.59 lakhs of perquisites and allowances. The Mudumalai Tiger Reserve in the Nilgiris as an eco-sensitive zone (ESZ) by the Ministry of Environment, Forests and Climate Change (MoEFCC). This step has been taken in order to prohibit construction and commercial mining activities and restrict hotels and resorts near the reserve. The reserve was declared a tiger habitat in 2007. Himachal Pradesh government has announced a subsidy of 10% or Rs. 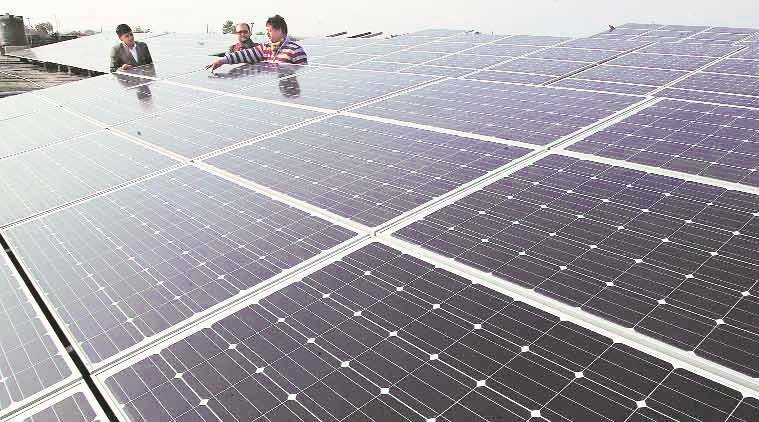 4,000 per Kilowatt, whichever is less, for installation of solar power plants at the rooftop of their buildings. This subsidy would be additional to the subsidy given by Central government. The subsidy amount would be deposited directly to the bank account of the consumer through Himachal Pradesh Energy Development Authority. Vidya Balan has been appointed the brand ambassador for 2 years. 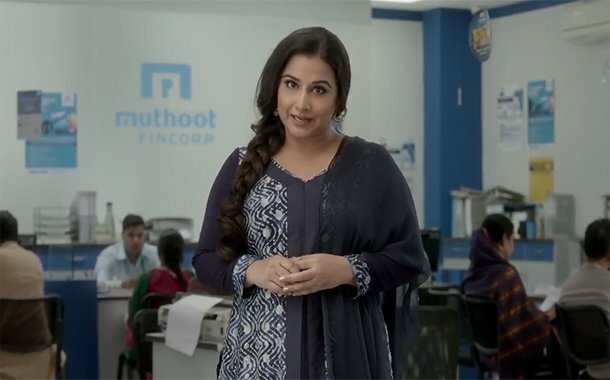 The Muthoot Pappachan group will launch a new ad campaign, including TV commercials. A senior official of the Group said that, Rs 50 crore has been allotted for marketing campaign for this fiscal. Muthoot Pappachan Group is mainly involved in the financial services business. It is into two-wheeler finance, micro-finance, affordable housing finance, health, life and general insurance, precious metals, automotive, realty, hospitality and IT businesses, etc. Dipa Karmakar the first Indian female gymnast ever to compete in the Olympics 2016, scored 14.150 to win gold in the Gymnastics World Cup. Dr. Tapan Kumar Chand received Knowledge Excellence Award from Secretary, Mines, Government of India for Outstanding Contribution in Aluminium Knowledge domain at the 22nd International Conference on Non-Ferrous Minerals and Metals 2018 at Ranchi, Jharkhand. 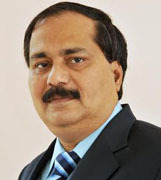 He is the CMD NALCO. It is the largest integrated aluminium unit in Asia and is also one of the largest aluminium complexes of the world. He has been in the mining and metal sector since 1982 and focused on the role of non-ferrous metals in economy. In order to shore up their capital base for business growth and meeting regulatory global risk norm, PSBs are planning to raise their capital through the equity market. 13 banks have already taken the approval of their boards or shareholders out of 21 public sector banks. 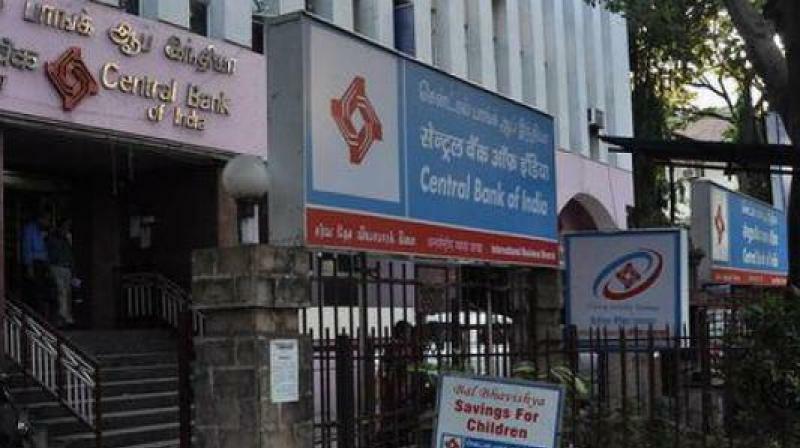 Among the banks which already got approval, Central Bank of India, plans for raising ₹8,000 crore equity capital and Canara Bank proposes to raise up to ₹7,000 crore. HDFC Bank has topped the list of the world’s 500 most valuable companies. It is followed by Housing Development Finance Corporation (HDFC), Kotak Mahindra Bank and State Bank of India. 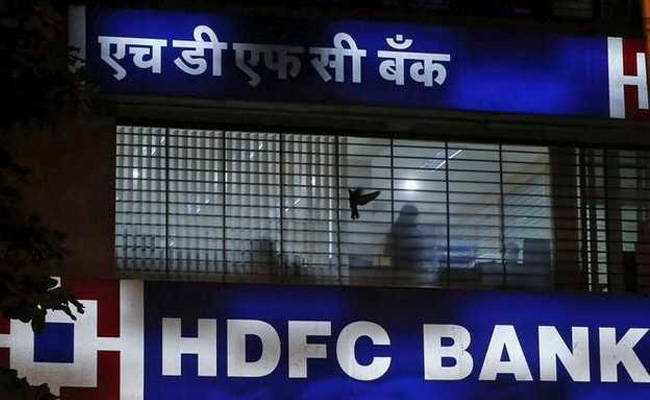 HDFC Bank surpassed Russia’s Sberbank with a market capitalisation of $78.4 billion. Industrial & Commercial Bank of China topping the list with a market cap of $273.4 billion, followed by China Construction Bank ($225.1 billion). 11 Indian companies are listed among the world’s 500 biggest firms in terms of market capital. Tata Consultancy Services (TCS) tops the chart with a market cap of $103 billion, followed by Reliance Industries. 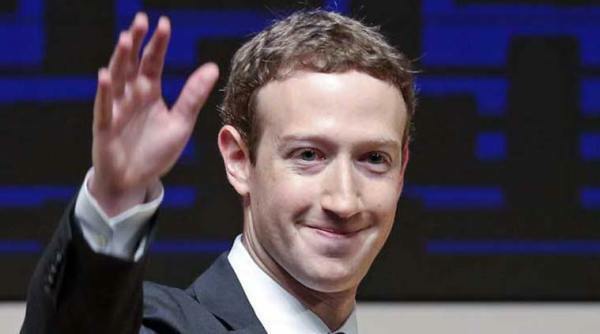 According to Bloomberg, Facebook’s 34-year-old CEO Mark Zuckerberg became the World’s third-richest person with $81.6 billion wealth. Amazon’s Jeff Bezos remains the world’s richest, while Microsoft’s Bill Gates second-richest. Previously, the world’s third-richest person was Berkshire Hathaway CEO Warren Buffett. It’s the first time that the three wealthiest people on the ranking made their fortunes from technology.